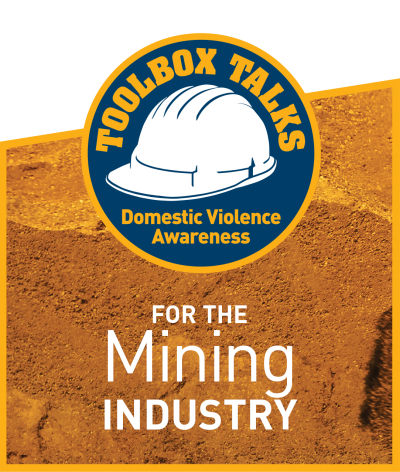 The Toolbox Talks initiative provides a range of targeted domestic violence education programs delivered in varying formats to achieve organisational objectives across specific industries. The Toolbox Talk session is delivered directly on the construction work site. It is delivered on a very tight time-frame so as not to impede on the day-to-day running of the site. 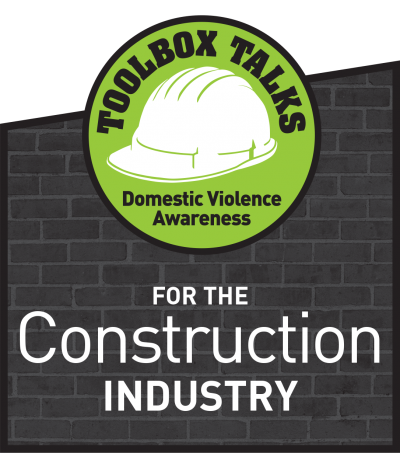 The Toolbox Talk is designed to address the objectives of the workplace domestic violence awareness program as succinctly as possible without diluting the message. The Training session, like the Toolbox Talk is aimed at all levels, however, allows more time for the viewing of short films and the opportunity to un-pack and discuss actual domestic violence scenarios. 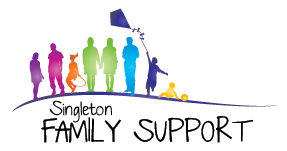 It also offers practical solutions on how men can respond to domestic violence and provides referral information on where help and advice can be sought. The Management Training is intended for all managers, including Human Resources and Diversity Committees, Developers and Builders, Project Managers, Site Managers, Team Leaders and Educational Institutions. This training offers a deeper understanding of the subject matter and is designed to equip staff with knowledge on the coercive and controlling behaviours of perpetrators of violence. The session allows for robust discussions that may aide in the development and implementation of a workplace domestic violence policy. It also offers practical strategies on how to lead a team to stand up against gendered violence and how to have conversations with workers in a supportive manner, if or when domestic violence may be occurring.